There are two types of people, one who live a normal average life and one who inspires the mass. When it comes to Bollywood, there are many movies which are based on the life of these inspiring sports personalities. 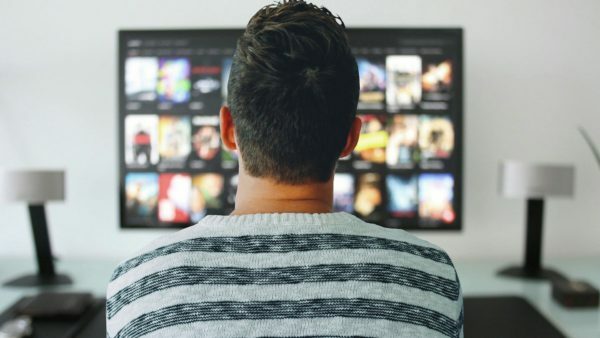 In this post, we will cover the top most popular Bollywood sports movies based on true stories and events. It is not official that Chak De! India focuses on the story of Mir Ranjan Negi but, the story seems bit identical. Mir Ranjan Negi is an Indian Hockey Player who was accused of match fixing when India lost to Pakistan in 1982 Asian Games. He then returned as a goalkeeping coach for the 1998 Asian Games where India won the Gold Medal. He was also the assistant coach for the Women’s team when it won the Gold at the 2004 Hockey Asia Cup. Something like that also happens with Shahrukh Khan in Chak De! India. Again a not so official but, this movie is also loosely based on a life of Sports Personality. Akshay Kumar starrer Patiala House shows how an Indian family migrates to London and then how the lead actor turns out to be one of the best bowlers in the cricket world. Well, Monty Panesar is a spinner, and Akshay Kumar played the role of a fast bowler but, somehow the story is a bit similar. Paan Singh Tomar was an Indian soldier and athlete who served in the Indian Army, where his talent for running was discovered. A seven-time national steeplechase champion, he represented India at the 1958 Asian Games. However, things didn’t go well as the real life incidents forced him to become one of the biggest dacoits in Indian history. The movie Paan Singh Tomar shows all those events which forced an athlete to become a dacoit. 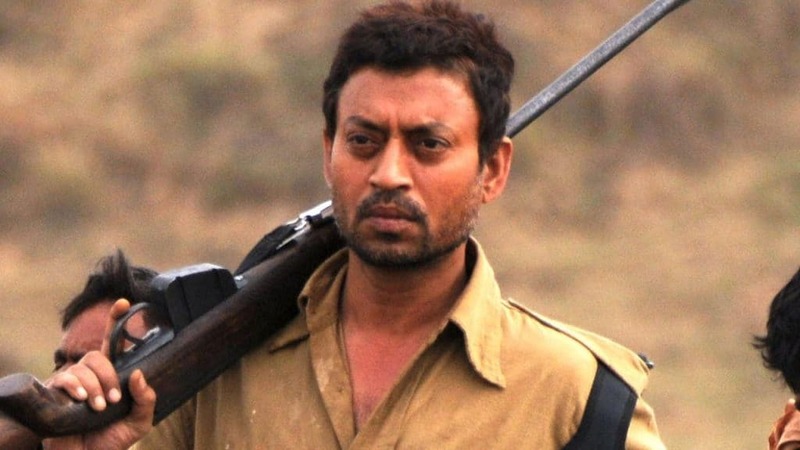 The talented Irrfan Khan played the character of Paan Singh Tomar. 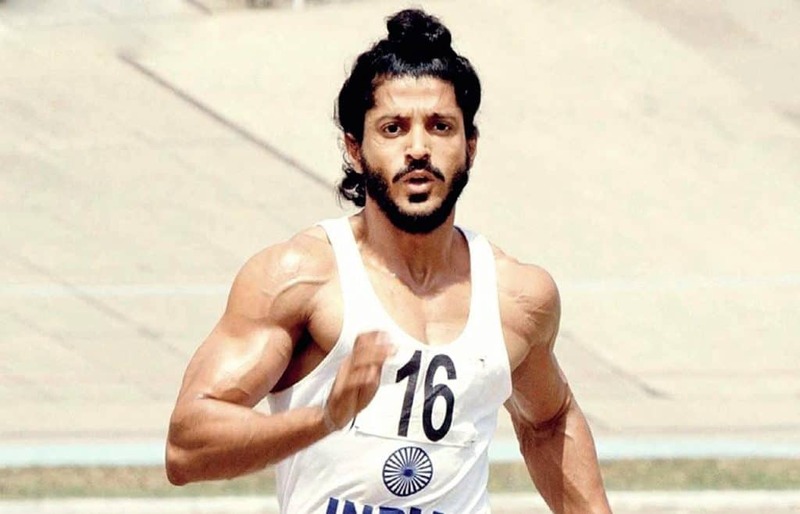 Bhaag Milkha Bhaag was the biggest hit of 2013 in which Farhan Akhtar played the character of Flying Sikh of India, Milkha Singh. The movie depicts the struggles faced by Milkha Singh and despite these struggles how he managed to excel in Olympic Games. An interesting thing about this movie is that Milkha Singh sold the rights of the movie for only Rs. 1. Five times World Amateur Boxing Champion and the only woman boxer in the world to won a medal in each one of the six world championships, Mary Kom is India’s finest boxer. She is also the first Indian woman boxer to grab a Gold Medal in Asian Games in 2014. All this led Omung Kumar to make a movie on her which was a massive hit. Priyanka Chopra did a fantastic acting in the movie and played the role of Mary Kom in the most perfect way. 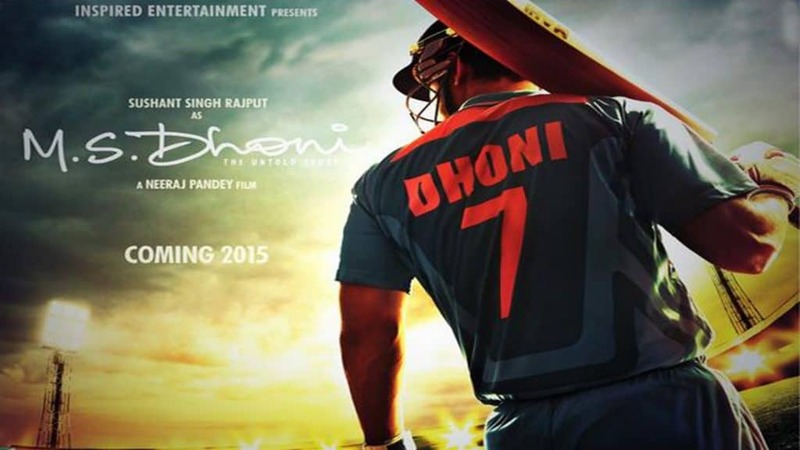 Still, under production, this movie is based on the life incident of Indian Cricket Team skipper, M.S Dhoni. Sushant Singh Rajput is playing the role of Captain Cool along with other stars to suit the real story behind his success. Mohammad Azharuddin is known for many reasons. He is considered as one of the finest players of the game, and at the same time, he was accused of match fixing due to which he faced life time ban. Directed by Ekta Kapoor, Emraan Hashmi is playing the lead character role, and the movie is scheduled to be released in 2016. No doubt, Sports personalities work hard to make the nation proud in their respective games. 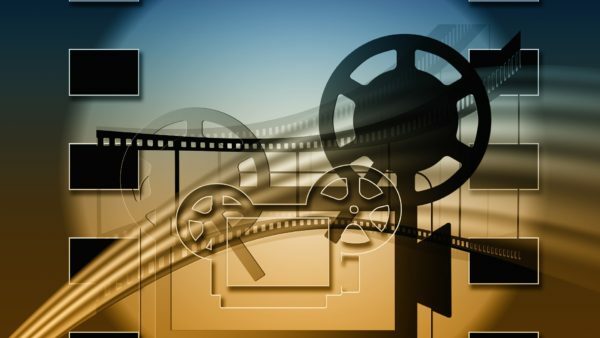 Do let us know which one is your favorite movie and which Sports personality you would love to have a movie on. Thanks for the keeping Chak De India at first place. Its my all time favorite move. Chak de is awesome and deserve the first position. MS Dhoni is the best movie ever. Sushant Sing Rajput did a good job in this movie.